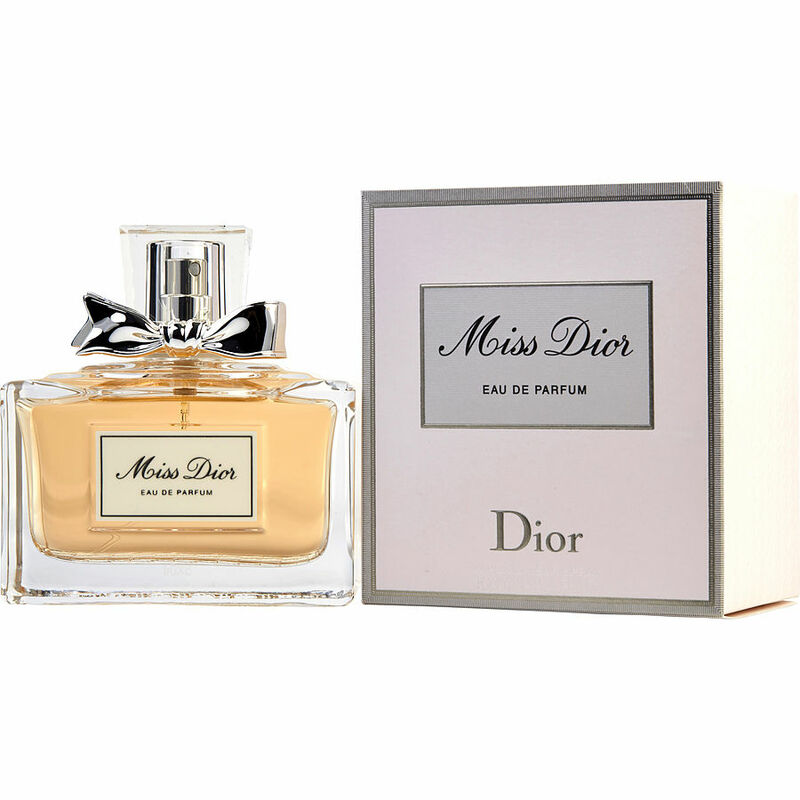 Unfortunately the 1.7oz I receive is the new Miss Dior, not the Miss Dior Cherie in 2005. Still smell good, just not as elegant as Cherie. Miss Dior cherry, I LOVET !! Miss Dior has been my go to scent for over 5 years. I receive compliments every time. The perfect light FLORAL fragrance. The scent is perfect with my body chemistry.